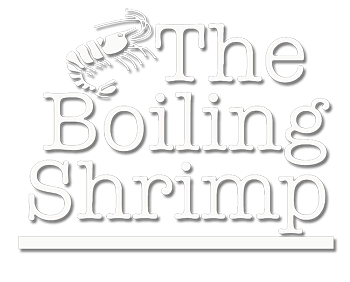 The Boiling Shrimp is a local seafood restaurant in Statesboro, Georgia on a mission to redefine the classic low country boil. 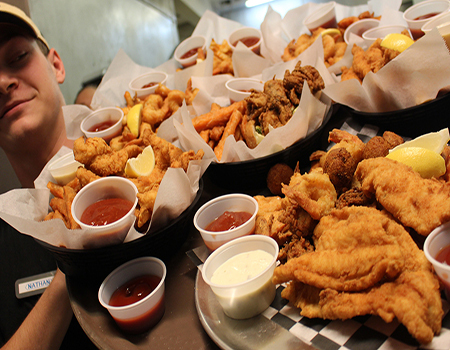 We strive to give our customers outstanding service while providing high quality food at an affordable price. One of our main goals is to give customers a unique dining experience that they cannot find anywhere else. We believe there is no reason you can’t have fun while working hard; it is what our company culture is built around! 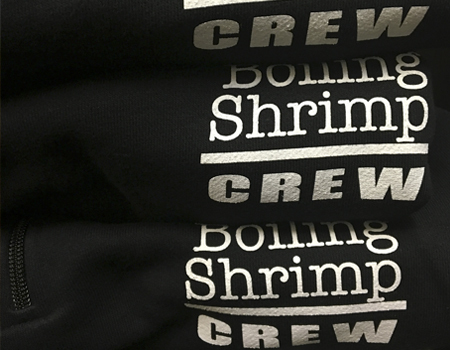 Interested in joining The Boiling Shrimp team? We are looking for motivated, team oriented individuals that enjoy working in a fast paced environment. Our company also offers opportunities for career growth. 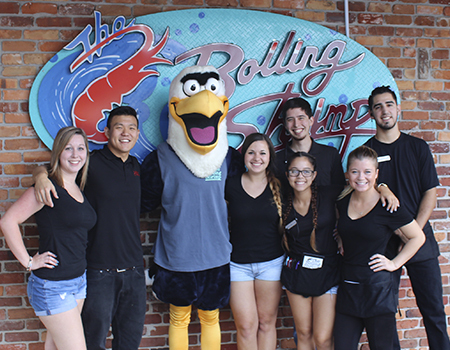 The staff at The Boiling Shrimp consists of energetic, talented, dedicated, hardworking team members who work together daily to create a positive work environment where everyone feels appreciated and accepted. We work hard while having fun doing it, and we make sure everyone’s hard work is rewarded. If this sounds like a team you or someone you know wants to be a part of, click the link below. We’re always looking for the best of the best!